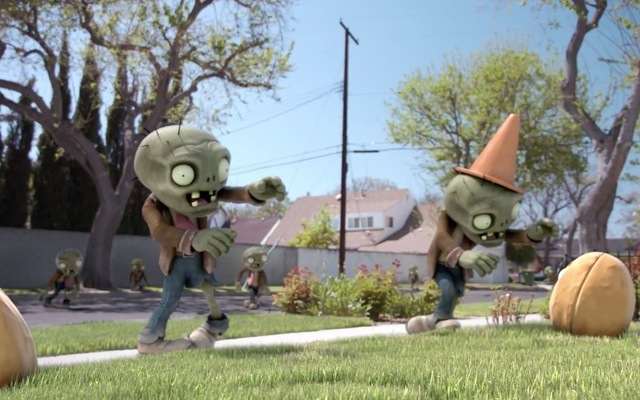 “Plants vs. Zombies 2″ Outsells Its Predecessor By the Millions! 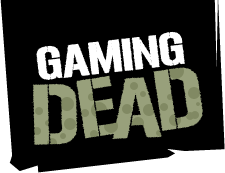 Plants vs. Zombies 2: It’s About Time is the new sequel for the ever popular 2010 original Plants vs. Zombies, and it’s awesome! One problem, though, is that the game has been released mainly for Android and iOS devices. Not everyone owns a smartphone. We call those people “poor people” as we cackle with glee and kick dirt into their faces while they watch digital TV on an outdated Magnavox TV set from like, 2005. What’s also news about me announcing that the game exists? EA has reported on its own blog that the game has sold over 25 million copies through digital download! That’s quite a lot! Congratulations, Popcap games! You just became super wealthy. Also, I have to go back to playing Plants vs. Zombies 2 while watching Air Bud on a crappy Magnavox.